Around the Wherever: What the Phuket? 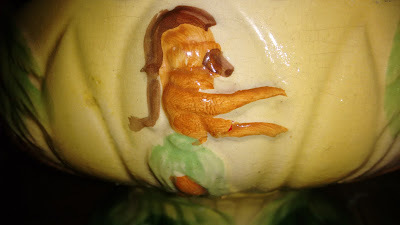 Anyway, we got a volcano bowl with a really weird...hula dancer? Mutant? Mutilated ceramic figure? What is going on with this weird little creature? !